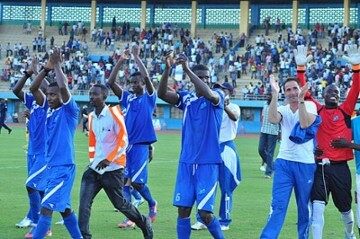 Home team Rayon Sport and Tanzanian champions Azam FC recorded the maiden goalless draw of the Kagame Cup 2014 in the latter kick off of the three games played at Amahoro stadium on Friday. The first half saw both sides launch attack after attack on the opponents’ goal but without breaking the duck. Azam goalie Mwadini Ali Mwadini made a good save to deny danger man Govin Matombo while at the other end, Kipre Herman Tche Tche and John Rafael Bocco came close. The second half saw both teams kick off from where they left but the backlines stood resilient. 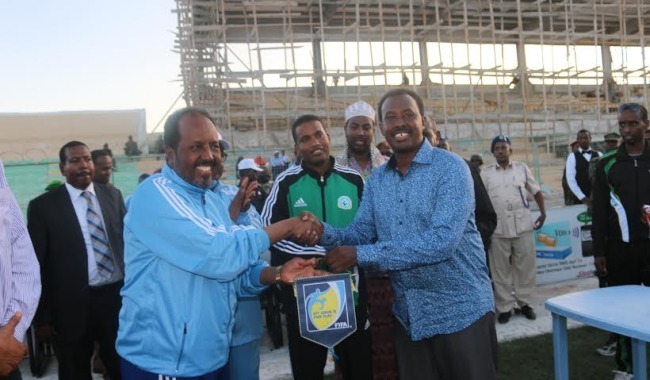 Tche Tche had an opportunity to send the Tanzanian champions into the lead in the 65th minute but shot wide with only the goalie to beat after receiving a wonder pass from midfield gem Salum Abubaker. 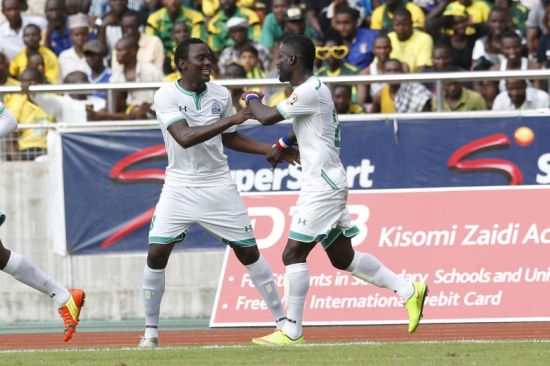 In a bid to add momentum to the attack, Azam Coach Onog Joseph introduced Burundian Didier Kavumbagu for the tired Khamis Mcha Khamis while his counterpart Jean Francois brought on Aparodis Hategekimana for Robert Ndatimana and later Kambala Gentil for Govin. Rayon Sport then had chance to take the lead but Yossa Bertrand’s header inside the 18 yard area was well saved by Mwadini in the 75th minute. With ten minutes left on the clock, Bocco combined well with newcomer Kavumbagu but the former’s shot went inches over the bar. In the 82nd minute, Rayon’s Kambala headed wide off Fuadi Ndayisenga’s ball from a free kick. In the end, it was a barren but interesting draw watched by a mammoth crowd. 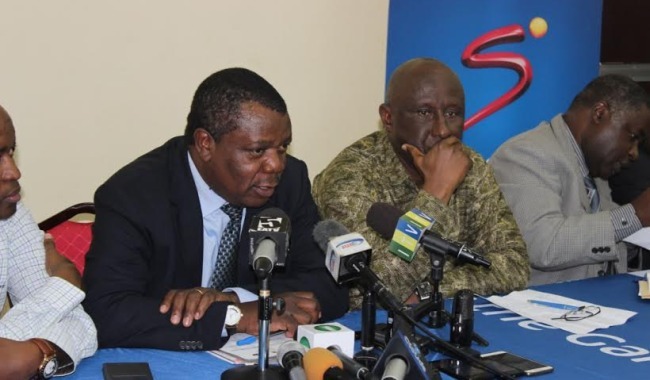 it will better if that tournament will be take over in ground of Tanzania i said that because of private sponsor which rise to enable cecafa and many audience in ground compare to other countries in east and central africa,i think you enable with audience who pay money,now think about it! !